If the timing belt breaks, the consequences for your engine are severe, it is therefore very important to maintain your vehicle as recommended by Renault and respect the recommended replacement intervals. Benefit from our current timing belt replacement offer from only £199 and be reassured your car is in safe hands with our Renault trained technicians. All work is carried out with genuine Renault part and comes with a one year guarantee. If your Renault is more than five years old and/or has covered over 60,000 miles, it is time to get your belt replaced. 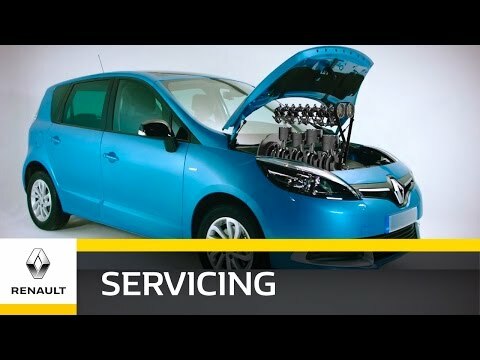 For best value and service from Shelbourne Motors Renault call our central booking line on 028 3839 6867 or fill in the enquiry form to request a call back.